The Knowledge Organiser Awards 2018 are intended to promote good practice in the development of Knowledge Organisers. 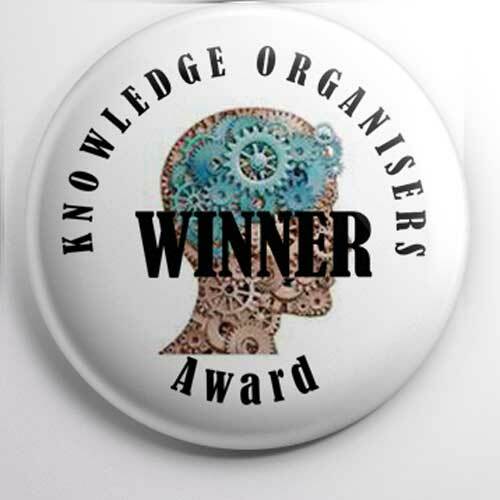 Members can nominate Knowledge Organisers in 2 categories. b) Secondary Knowledge Organiser - Subject, where subject can be any subject of the Secondary School Curriculum. How to Make Your Nomination. 2) Within you post, add a link to the KO. This can be a KO on another website, or on this website. 3) Alternatively, attach an image of the KO. 6) The KO can be one you have created yourself, or one created by someone else. Authors of winning Knowledge Organisers will be awarded this whiteboard magnet. 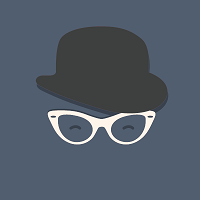 Below is an example of an attachment which I added when creating this post. In this case I did a print screen of the KO which created a jpg file which I attached. I would like to nominate myself. I have created a range of knowledge organisers for GCSE AQA geography. This is an example of one for natural hazards. I underline and make bold all key terms and evidence that is integral. Dual coding is used to help support and engage pupils. I am very proud of these and the impact they are having.